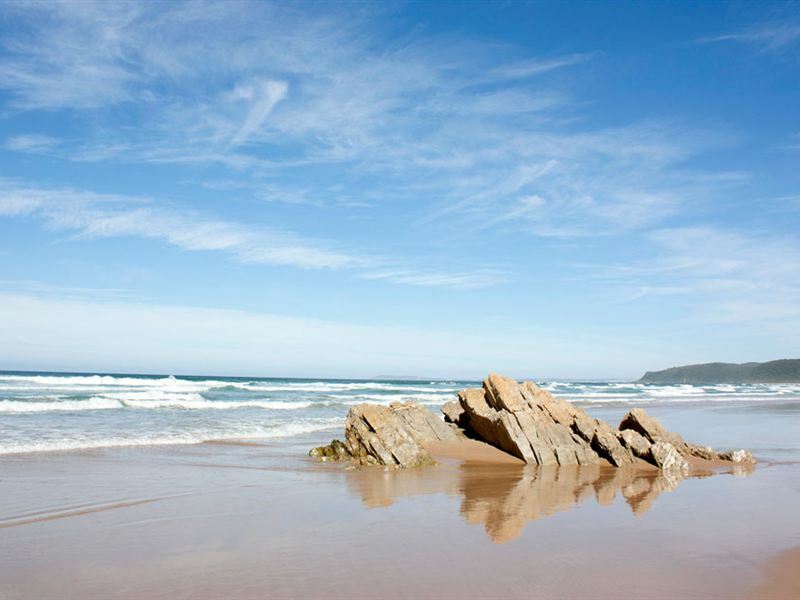 Tsitsikamma Sunrise Caravan Park is located on the way to Natures Valley, just off the N2. 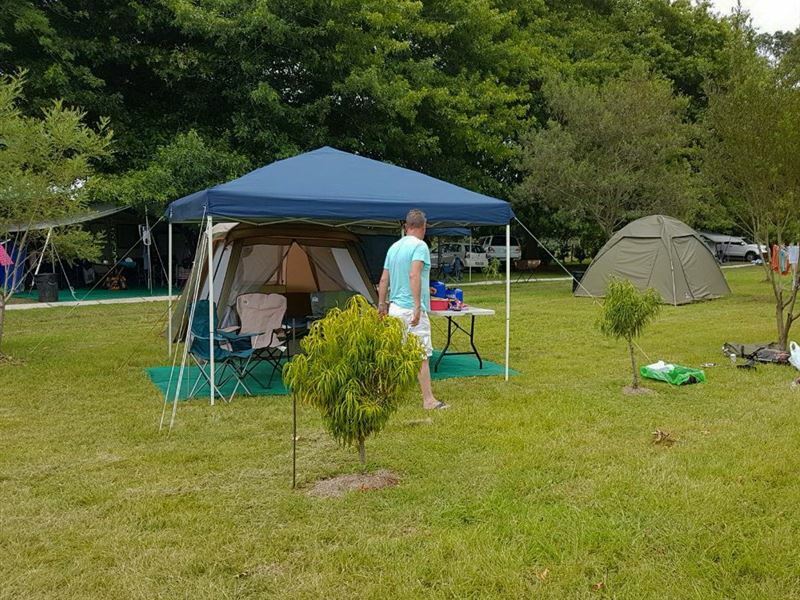 The accommodation consists of 40 lush Campsites that are ideal for nature lovers looking for a peaceful atmosphere in a beautiful area.<br /><br />Each Campsite has lush grass with braai facilities; stands are available with or without electricity. There are ablution blocks with two family bathrooms and shaver plug points. 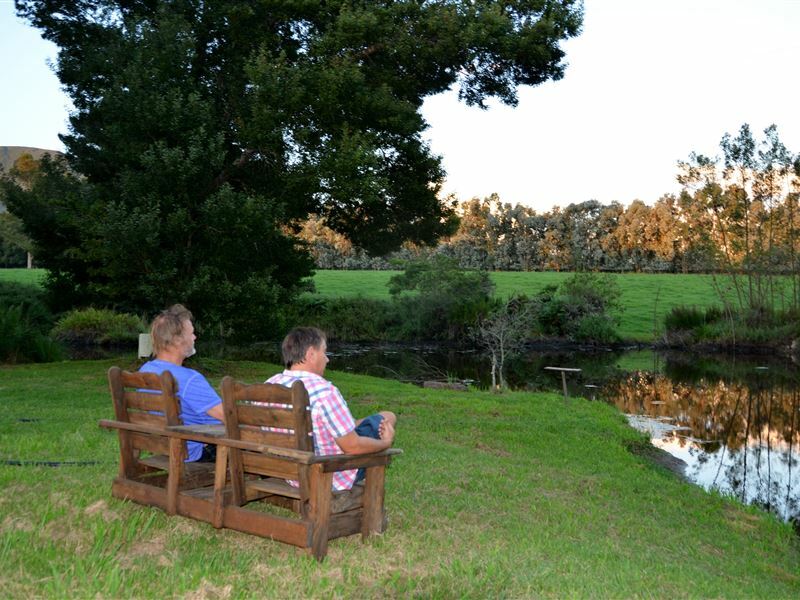 Solar Geyser and Gas water heaters provide hot water and we use the waste water in the gardens. 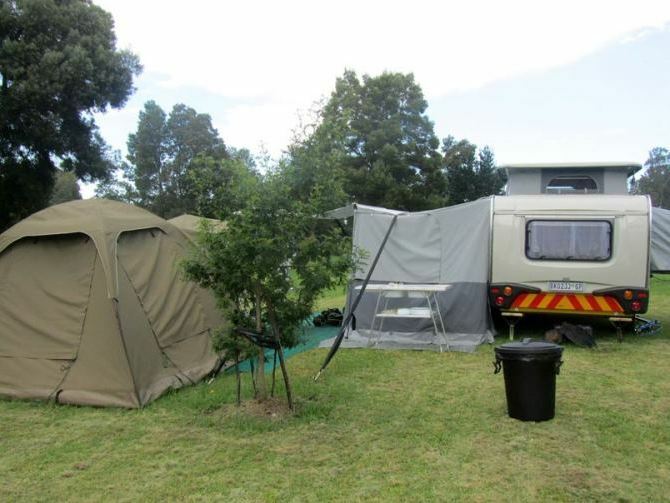 A scullery is available for washing up and a laundromat is available.<br /><br />Pets are allowed by prior arrangement and we provide parking space for guests with boats and trailers. "I have never been so disgusted! We have not even stayed at this place. Drove in and out! Had to find alternative accomodation. The place does not look the same at all as on the internet l!!! 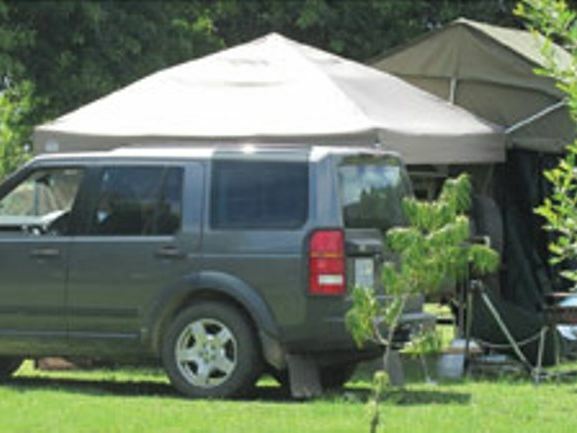 It is soooo filthy, whole car was stuck with flies the moment we drove in, grass is not cut for weeks, no security at gate at all, the house or can I even call it reception is locked, did not even know where to go. Absolutely horrible!!! Waste of money!!! False advertising!!!!" "Loved all, only fight were with the leaves (hahahaha)Would definitely recommend to all my friends." 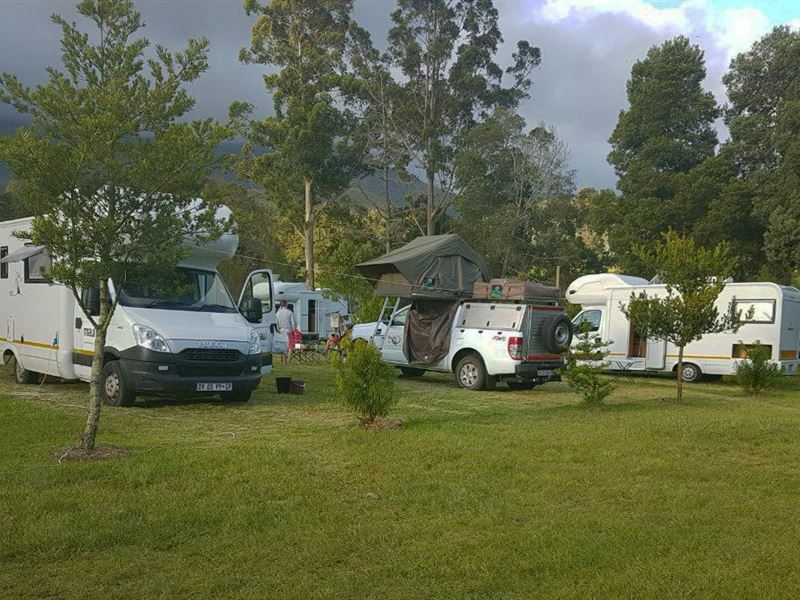 "It has been awesome here and i will be coming back for sure , what impressed me most is the owner Dennis is always working at making sure everyone is happy and keeps the park running smoothly , Thank you for an Amazing holiday .Mark Anderson ..."